John Deere paddy tiller are light weight machine especially designed for pudding application to prepare fine puddled & leveled seedbed. This reduces tyre slippage leading to lower fuel consumption and higher productivity. 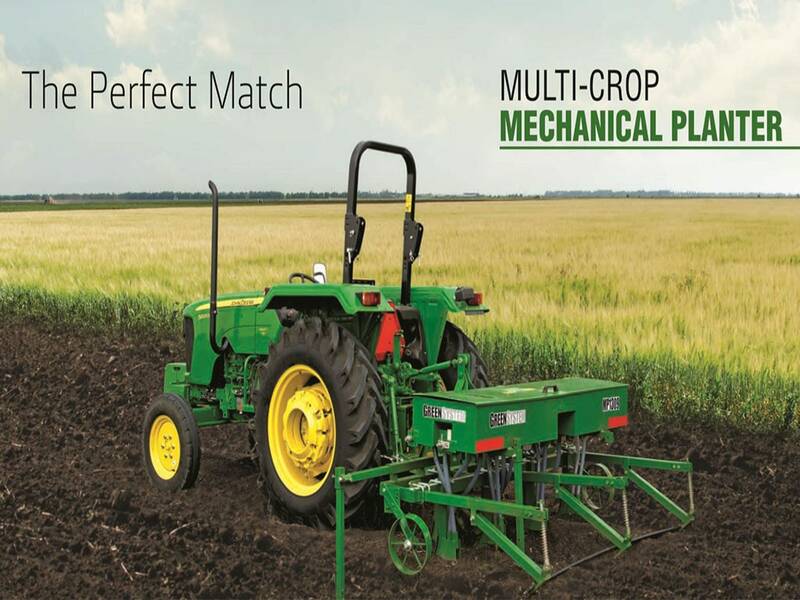 Provides better soil cutting and weed incorporation. Prevents entry of mud / water / dust into the gearbox thus reduces component wear & less frequent maintenance. Provides high durability due to less wear and tear. Better corrosion resistant, better ascetics and enhanced durability.